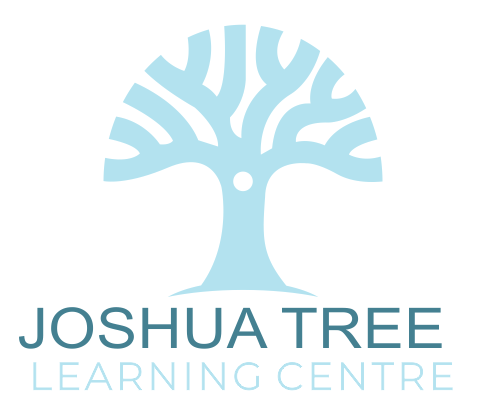 The Joshua Tree Learning Centre is pleased to provide remedial reading, writing and math programs to students of all ages. Please fill out the form below for each student/child you would like to enroll. Payment is accepted via PayPal. You are not required to have a PayPal account to pay with a credit card. Which program would you like to purchase? A new form will need to be submitted for each child. Once you submit the form you will be taken to the PayPal page to finish your transaction. You do not require a PayPal account. We accept Visa and MasterCard. If you are looking to book remedial reading, writing and math programs, please be sure to review available dates, times and pricing.